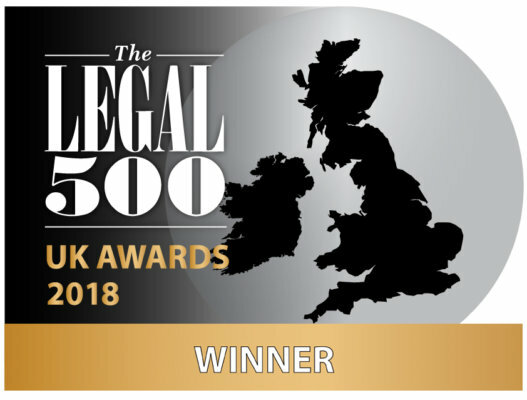 Imogen has a busy practice which spans Chambers’ areas of work, including public law, competition law, commercial law, education law, information law and data protection. Her oral advocacy experience includes the High Court, County Court, Upper Tribunal, Social Security Tribunal and SEN and Disability Tribunal. Imogen graduated from the University of Cambridge (Corpus Christi College) with Double First Class Honours in Philosophy, receiving the 3rd highest mark in the University in her 2nd and final years. 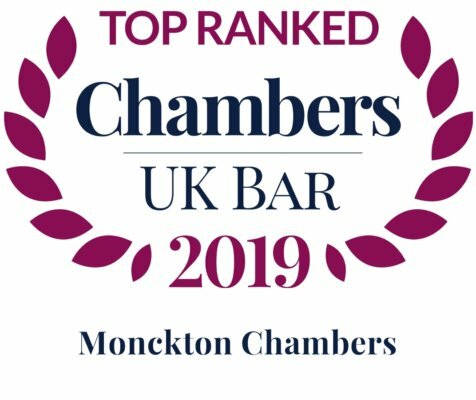 Before joining Monckton Chambers, she took the GDL (for which she was awarded a Distinction) and BPTC (in which she was graded Outstanding). Prior to coming to the Bar, she returned to Cambridge University (Homerton College) for postgraduate teacher training (PGCE) and worked for four years as a classroom teacher in Hackney and Islington. Imogen’s public law practice involves a mixture of led work, including complex and high profile litigation, as well as work as sole counsel. She acts for clients including central government departments and Secretaries of State, public bodies, corporations and private individuals. DEFRA’s decision to permit the emergency use of a banned pesticide. Imogen’s work as sole counsel includes adult social care challenges and acting for unaccompanied child asylum seekers in their judicial review challenges to local authorities’ “age assessments” which found them to be over 18 years old. the Secretary of State for Health’s decision not to grant a marketing authorization for a medicinal product. Imogen was instructed by the Department for Communities and Local Government in the Grenfell Inquiry. acting as junior counsel in the Court of Appeal in Evangelou v McNicol acting for Labour Party members excluded from voting in the 2016 Labour leadership election. representing alleged hacker Lauri Love in a landmark ruling which denied the National Crime Agency access to encrypted data on Mr Love’s computers (further details here). Imogen is a contributor to the upcoming edition of Broach and Clements’ “Disabled Children: A Legal Handbook”, Legal Action Group (3rd edition) (chapter on Children’s Services). She is a contributing author to the upcoming “Making Lawful Decisions” (working title), Broach and Butler-Cole eds, Legal Action Group (chapter on Legitimate Expectation). Imogen is one of LexisNexis’ contributing authors for its LexisPSL service. She has co-authored practice notes on the ‘Prevent Duty’ on public bodies in relation to terrorism (see article here); the status of Strasbourg case law; human rights and statutory construction; judicial deference and the margin of appreciation; civil contingencies and emergency powers; dealing with human rights challenges; and terrorism law. As a volunteer at Hackney Community Law Centre, Imogen has advised numerous clients on welfare benefits law. 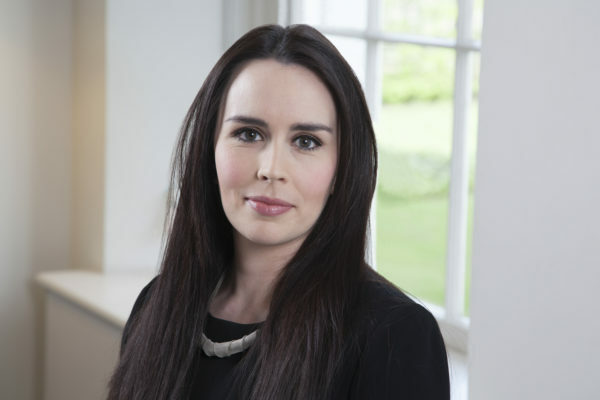 Imogen is a contributing author to the upcoming edition of Mark Brealey’s “Competition Litigation: UK Practice and Procedure” (2nd Edition) (chapter on monetary compensation). Imogen was instructed as junior counsel to Kassie Smith QC in Socrates Training Ltd v The Law Society of England and Wales. This landmark case was the first “fast-track” trial in the Competition Appeal Tribunal. Imogen acted for the Law Society. Imogen represented the Showmen’s Guild of Great Britain during a CMA inquiry into the Guild’s rules. The investigation was closed, without the imposition of any penalty, when the CMA accepted that its competition concerns were met by the Guild’s commitments to amend certain of its rules. 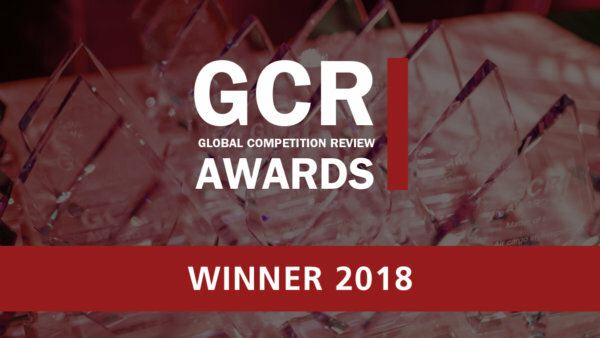 She was involved in Google’s successful defence of Streetmap’s competition law challenge (Streetmap.EU v Google Inc.) and in the ‘Air Cargo’ litigation (Emerald Supplies v British Airways). She provides training seminars and written advice on competition law compliance. Imogen regularly receives instructions, both led and as sole counsel, in commercial matters in the High Court and County Court. She has represented British Airways in claims concerning an EU law-derived right to compensation arising out of delayed and cancelled flights. In 2017-18, Imogen was seconded to the legal department of Origami Energy Ltd, a tech start-up in the energy sector. She advised on matters of contract and company law, including non-disclosure agreements and other commercial contracts, the issuing of shares, and the appointment and removal of company secretaries and directors. 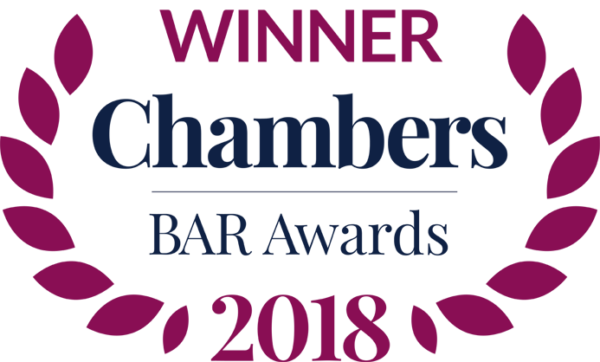 Back in Chambers, Imogen has assisted in a statutory appeal against a decision of Ofcom regarding BT’s charges for ethernet services, and EE’s judicial review of Ofcom’s setting of annual licence fees for 1800MHz spectrum. Imogen advises in relation to education law, including Education Health and Care Plans (EHCPs) and challenges to them in the High Court and Special Educational Needs and Disability Tribunal. Education law is an area of particular interest for Imogen, as she spent four years teaching in state schools in London before becoming a barrister. She accepts instructions in education law statutory appeals and judicial reviews. Imogen has drafted a GDPR-compliant data protection policy for Pro Bono Community, the charity of which she is a trustee. She has advised the Executive Director and board of trustees on new practices and procedures required ahead of GDPR on 25 May 2018. She has written “Getting ready for GDPR: A Quick Guide”, a pamphlet printed by Monckton Chambers for use at GDPR training events. Whilst seconded to Origami Energy Ltd in 2017-18, Imogen advised the company on data protection and reviewed the company’s data protection policy for GDPR-compliance. Imogen has been instructed by the Information Commissioner’s Office (ICO) to review applications for authorisation of ‘Binding Corporate Rules’ (one mechanism for establishing appropriate safeguards for data transfers to third countries under the General Data Protection Regulation). Imogen has been instructed by the ICO to draft the Commissioner’s Responses to a number of appeals against decisions of the Information Commissioner in relation to Freedom of Information requests. She is one of Freedom of Information journal’s contributing writers, for the “Recent decisions of the Commissioner and Tribunal” column, highlighting points of interest from current cases and decisions. Imogen is an ADR Group Accredited Civil and Commercial Mediator. She is on the Executive Committee of the Human Rights Lawyers Association. Imogen is a trustee of ‘Pro Bono Community’, a charity which facilitates and improves voluntary work in Law Centres. Imogen is a member of Liberty, Justice, the Association of Lawyers for Animal Welfare and the Bar European Group. College Prize for examination results (Corpus Christi College, Cambridge, 2005, 2006 and 2007). Winner of the City Law School Bar Society Mock Trial (2014). During the BPTC, Imogen ran the year 12 programme of the ‘Your Law’ project, organising and delivering Human Rights Act 1998 workshops in state secondary schools in London. She was chosen to be a contributor to the 2016 Human Rights Lawyers Association’s Young Human Rights Lawyer Journal with her case analysis of the ‘DRIPA’ Appeal (R v SSHD ex parte Davis, Watson, Brice and Lewis)(available here). Her article Ullah Overhaul: The Human Rights change we need is already here (available here) was selected to appear in the 2015 edition. Imogen represented Inner Temple in debating. She speaks conversational French and is a Wadoryu karate black belt.